You are warmly invited to the 68th Annual ISE Meeting in Providence, RI, USA. The meeting will be held at the Rhode Island Convention Center (RICC). Providence is the capital city of Rhode Island and one of the oldest cities in the United States. Providence combines the accessibility and friendliness of a small town with the culture and sophistication of a big city. 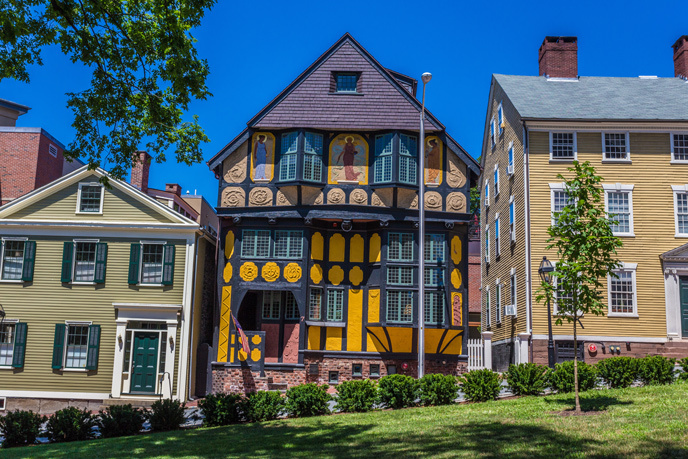 With a thriving arts community, vibrant and diverse neighborhoods, outstanding hotels, a renowned restaurant scene and so many things to do, Providence is named one of “America’s Favorite Cities”. The scientific theme of the meeting is Electrochemistry without Borders, meant to emphasize the global character of the electrochemical community encompassed by the ISE.